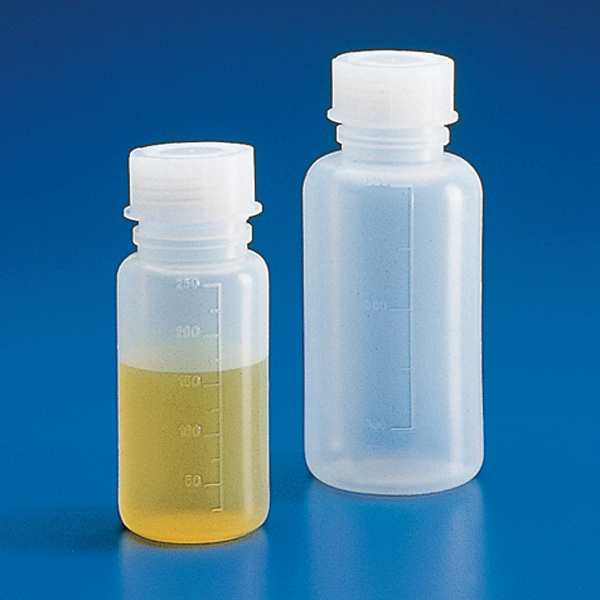 Globe Scientific offers these Kartell wide mouth bottles for laboratory or general puropse applications. 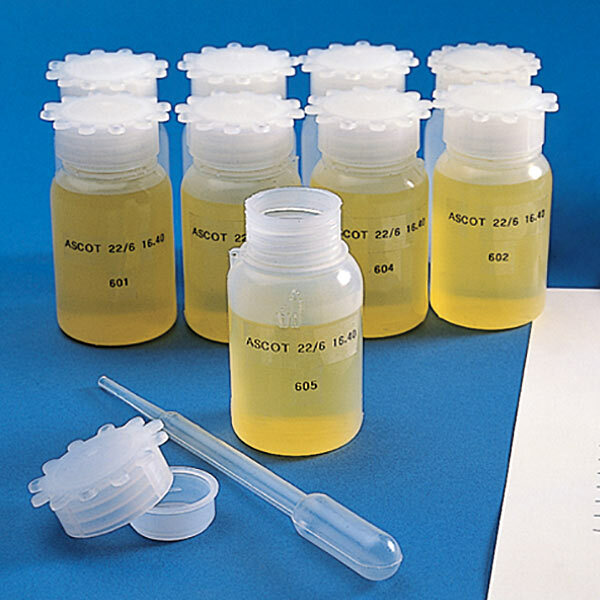 All are suitable for use with food products.. 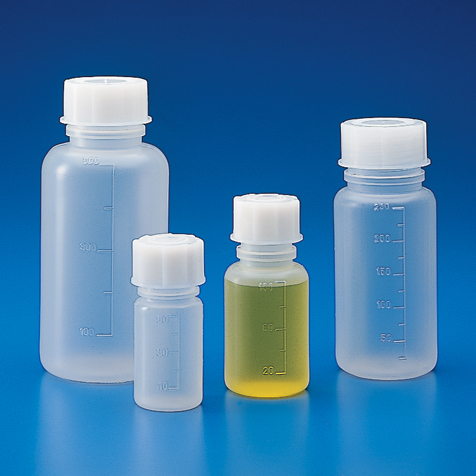 Call our Technical Sales Department at (201) 599-1400 for assistance in finding the right bottle for your needs.